I’ve recently been using a new body scrub from Onsen for the past few months and I wanted to do a review of it and share my story as to how it came into my possession. 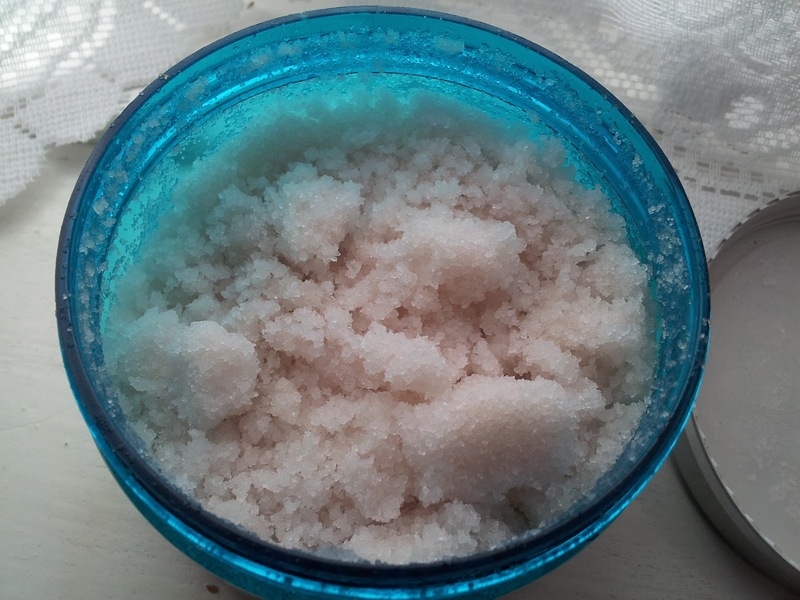 The Onsen Body Scrub consists of Sea Salt Crystals and oils such as sunflower oil, jojoba oil and macadamia oil. 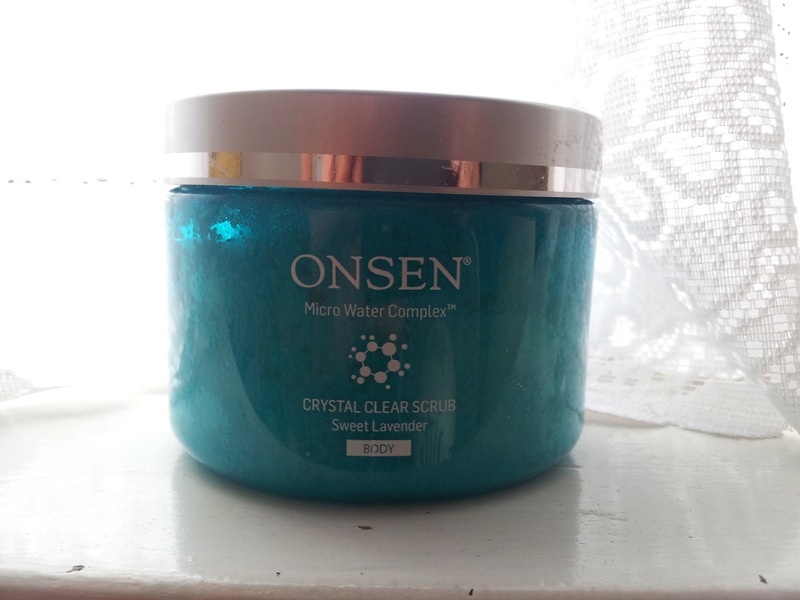 The Onsen Body Scrub exfoliates my skin well, but doesn’t feel harsh. I was in Westfield Stratford City when I got caught out…..I was approached by a woman who was offering me a free gift card. Now, my arse should have known that it was a marketing ploy, but common sense had not kicked in at the time. So I took the card and the lady got me to test out the Onsen Body Scrub. I will admit I was impressed by the Scrub, but when the lady told me the price I was like ‘Nah mate’, but still I did not walk away. The woman proceeded to drop the price, ‘offer’ me her employee discount and throw in another product for ‘free’. To cut a long story short (cos we were in ‘negotiations’ for about 30 mins) I eventually left the Onsen Counter with £59.99 less and two products, namely the Onsen Body Scrub and a Daily Choice Peel, which were supposed to worth £119.98. I started to have second thoughts about it and when I looked at the receipt I saw that the products were non-refundable and only ex-changeable within 14 days of purchase *KMT*….. and trust me when I say there was nothing at that counter worth exchanging! I arrived home feeling pissed off, especially as I normally avoid these sales people like the plague. Where were my defences?! 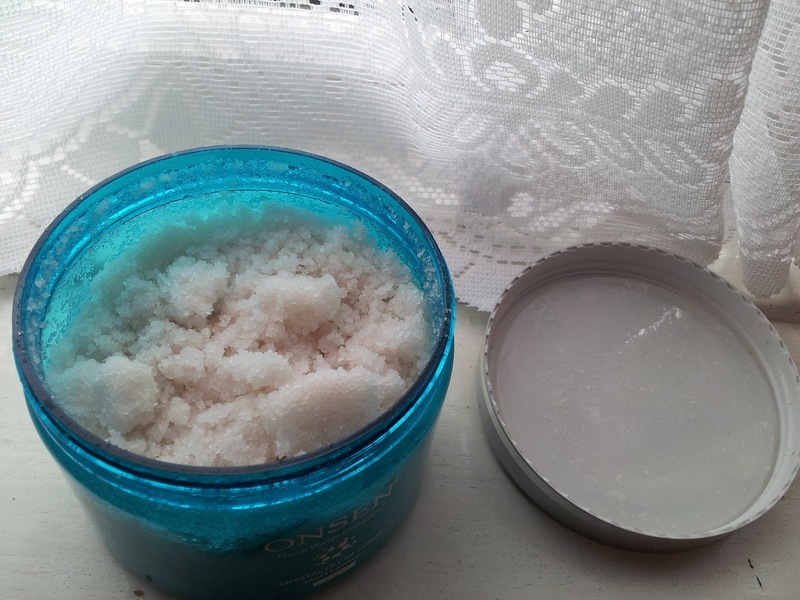 So there you have it, my story behind Onsen Body Scrub. The fact is that there are a whole lot cheaper body scrubs that exfoliate just as well, if not better and do not burn a hole in your finances (such as Avon body scrubs - cheap, cheerful and very effective). Oh damn!! that's cray!! I run a mile when they try and grub my hand. I can understand and appreciate there hustle but no way I am not interested in these dead sea mineral stuff!! Haha this happened to me but I walked away... however I am thinking of buying the peel because it was amazing...how is it? OMG THIS HAPPENED TO ME TODAY LIKE WTF! IT WAS A WOMEN TOO AND NORMALLY I WALK OFF BUT WHEN SHE DROPPED IT TO HALF PRICE I BOUGHT IT AND THEN SAW THE RECEIPT AND IT ALSO SAID NON REFUNDABLE! DAMNNN! O-M-G. The EXACT same story happened to me in London. I'm from Brazil and didnt know the brand, but I dont know what the hell happened, i bought it. Im scared to read that they do that to EVERYBODY. I just experienced it today. It was Onsen at Westfield Stratford. The guy named Tal tried all his might to convince me by dropping the price a few times, he showed me the receipts at the counter to prove how much other customers pay compared to the huge discount he was giving me. I bought some other things from Soap & Co at Bond Street before (had better discount for that), the product was lovely but still quite expensive after all those discounts. Therefore, I decided not to let my kindness or politeness to ruin my wallet again. I said I would still prefer to think about it, also I still have other product to use and start walking away. He started shouting behind me by saying 'whats wrong with paying something which is good for the skin' etc. I understand as sales people, they have their right to be hard sell, but I have my right not to buy. EXACTLY how I was 'Caught' yesterday at Westfield Stratford. The beautiful young lady Tal offered me a gift card, and next thing I was exfoliating my hands while she chatted familiarly. She even correctly guessed my Nationality. Then she mentioned my oily face and when she saw she had struck oil (pun intended) she kept dropping the price. Even offered the 2 for 1 at £60. I said nope, we guys rarely shop spontaneously and for that amount. Then as I began to walk away, she brought out the 'Joker in the pack', her personal employee discount for £30 making it altogether a 50% discount. I bought it, went home and searched for their website. It was in dollars and the so called half price was the full price when you convert it from dollars to pounds. The £60 is the full price + shipping. meaning those who buy it in London pay for the shipping even though they bought it at the stand. I went back argued with them, mentioned FRAUDULENT MISREPRESENTATION loudly, told them I am an e-commerce lawyer and their aggressive marketing was unfair to consumers. After trying to quieten me, they gave me a full refund. No more polite smiles from now on. I got caught out today in Westfield but I think I got a good deal. Body scrub for £25 and if I like it then I can come back for the body cream for £25. The body scrub felt nice though and the sales guy did not harass me. It was £25 I didn't expect to spend though. I never let these guys get me, cuz I know how they are, but they got me anyway. I may have said yes to this pushy salesman, but I had zero money until payday. When I told him VERY politely I just couldn't, he turned away from me and ignored me while I was still talking. He WALKED away!!! Oh man, never again!! !